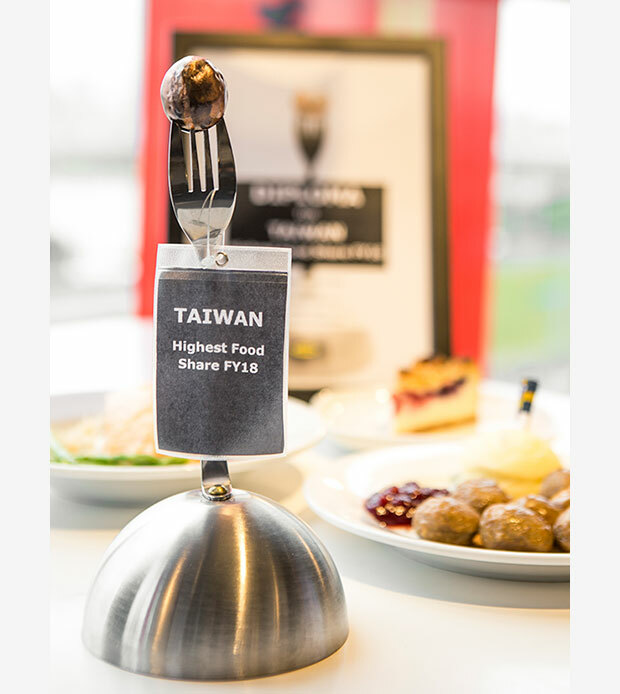 Last year, IKEA Taiwan’s revenue boasted the highest food share of all stores around the world. What makes IKEA’s Scandinavian fare so attractive that Taiwanese consumers can hardly resist? IKEA Taiwan (DFI Home Furnishings Taiwan Ltd.), run by Hong Kong-based retail group Dairy Farm International Holdings Limited, presently has five stores in Taiwan. However, local consumers do not just visit IKEA for Scandinavian-style furniture and home décor, but increasingly to sample Swedish signature dishes such as meatballs, pig knuckle and chicken wings at the in-house restaurants. Last year, IKEA Taiwan’s revenue boasted the highest food share of all stores around the world. What makes IKEA’s Scandinavian fare so attractive that Taiwanese consumers can hardly resist? On a Monday afternoon at 3 p.m. the 600-plus-seat restaurant inside the IKEA store in New Taipei City’s Xinzhuang District is still packed. Even a single seat is hard to find. Customers keep pushing their meal trolleys across the restaurant looking for free tables. “During the winter break, we also see big crowds on weekdays. But the weekends are even more overwhelming. 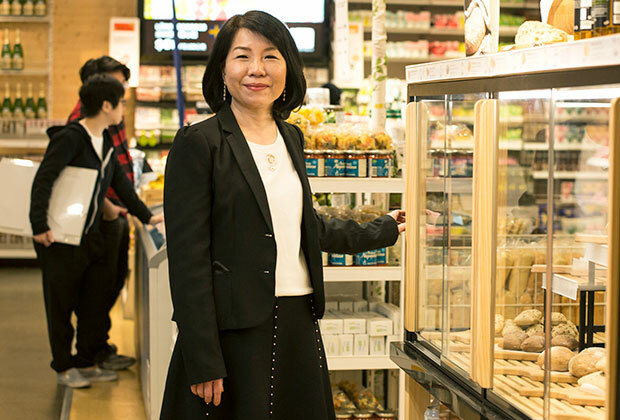 When I work on the weekend, I don’t park in the parking lot because we need to reserve the spaces for our customers,” says Maggie Lan, head of IKEA Food, as she smilingly navigates her way through the crowd. We are not talking about one of the short-lived food crazes often seen in Taiwan. The Xinzhuang store was opened 13 years ago, and its restaurant has done brisk business during the main mealtimes ever since. Eating at IKEA has become part of the shopping experience. 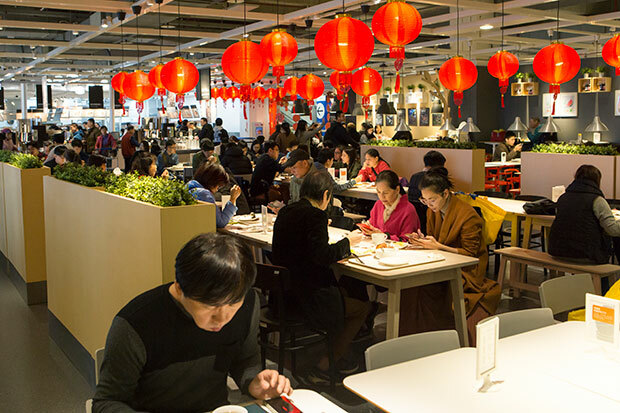 One third of IKEA customers in Taiwan visit the home furnishings stores exclusively to eat at their in-store bistros and budget restaurants, an IKEA Taiwan survey found. Even IKEA headquarters have taken note of the Taiwanese enthusiasm for Swedish-style fare. 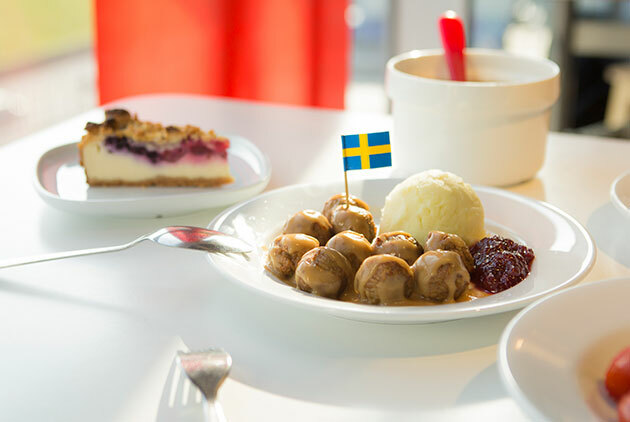 Within IKEA, IKEA Food Services includes IKEA’s in-house family restaurants, Swedish food markets and bistros. 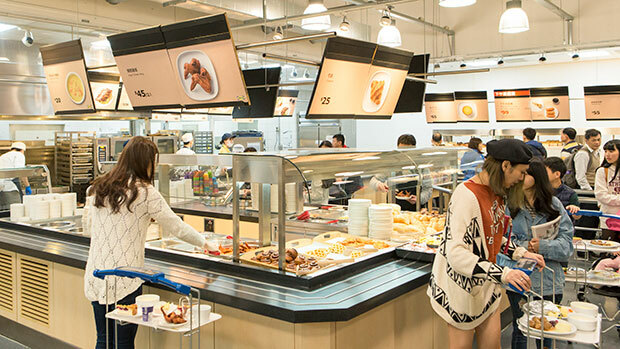 In Taiwan, IKEA Food Services account for 12 percent of the combined revenue at all five stores, putting it at the top of more than 40 countries with IKEA stores. In comparison, the food business accounts for only a 8 percent revenue share in Europe and North America. While 12 percent may not seem very high, Lan explains that IKEA is after all a home furnishing brand, which means that most resources are spent on the presentation of home décor. 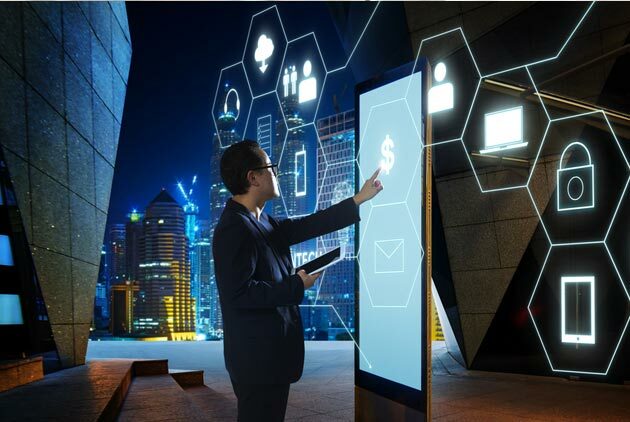 On top of that, a single set of furniture, such as sofas or a dining table with chairs, can easily generate revenue above NT$10,000, whereas meals come at a much lower unit price. “Given that a cup of coffee costs just NT$35, think about how many cups we need to sell to generate more revenue. Overall, this makes for a very considerable amount,” says Lan. From 2016 to 2018, the revenue of IKEA Food in Taiwan grew nearly 30 percent. Lan believes such growth was possible because IKEA Taiwan offers customers a wide selection of meals and food items in a very broad price range. Restaurants offering Swedish cuisine are few and far between in Taiwan, and such restaurant are usually rather pricey. “But at IKEA you can eat Swedish food at inexpensive prices, which is a very big incentive for consumers,” says Lan. IKEA’s signature Köttbullar meatballs set you back only NT$120 for ten pieces. Last year, 19 million meatballs were sold in Taiwan, making the classic comfort food dish IKEA Taiwan’s best-selling food item. “Low price has been IKEA’s concept since its founding,” remarks Lan. Envisaging a better life for the masses, IKEA founder Ingvar Kamprad wanted his furniture, home décor and food to be widely affordable. IKEA Taiwan conducts surveys at least twice per year, comparing its prices to those for comparable products of its competitors to ensure that IKEA offers the best price for food items as well. However, compared to IKEA in other countries, IKEA Taiwan implements the budget price concept with even more vigor. Lan cites as example the “1,2,3 principle” introduced by IKEA headquarters in 2016. It meant that the restaurants were required to offer a menu that enabled consumers to buy a decent breakfast for 1 Euro, lunch for 2 Euros, and dinner for 3 Euros. While headquarters did not continue to promote this policy after a time, IKEA Taiwan stuck with it. Currently, IKEA Taiwan offers low-budget options at NT$49, NT$99, and NT$149 for breakfast, lunch, and dinner, respectively. A kid’s meal costs only NT$80. These are prices that most consumers can afford. Even the most expensive set meal does not cost more than NT$400. “Every consumer has a different budget. 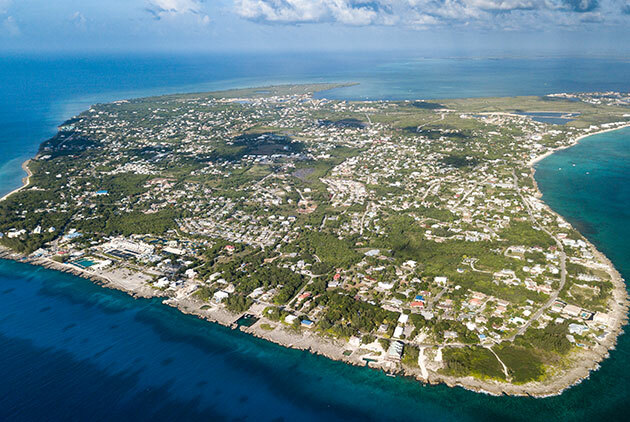 We have expanded the price range to give consumers more options,” says Lan. The husband (Cheers) and wife (Dishes) YouTuber team, who share product reviews on their 50,000-subscriber YouTube channel “The Daily Life of Cheers and Dishes”, visit an IKEA store four to five times per year. The couple considers the budget breakfast a very attractive proposition because its ingredients are healthy, and you get good value for your money. They have rated the popular Swedish meatballs a budget meal. Apart from that, the couple praise the restaurants for being spacious, clean and well-lit. While most restaurants prohibit outside food and have fixed lunch or dinner periods, IKEA restaurants serve continuously and do not restrict outside food. “I had a meeting at the restaurant this morning. Sitting at a table behind me were a dozen people who took out a birthday cake and began to celebrate, singing Happy Birthday,” says Lan. IKEA is happy if customers use the restaurant space; people are welcome to hold alumni meeting or family gatherings there. Since selling furnishings is IKEA’s main business, the in-house restaurants were originally not established with the goal to make money. The restaurants are usually located between the exhibition and the self-serve pick-up areas so that visitors can take a break after viewing the items and discuss what they are going to buy. “It’s a good thing if customers are willing to stay longer,” notes Lan. The restaurants also stand out in Taiwan for frequent changes to the regular menu that cater to local tastes. IKEA partially prescribes the regular menus for its restaurants. Swedish meatballs and salmon fillet, for instance, are a must because they are considered Swedish classics. But IKEA Taiwan also adjusts the regular menu to suit the Taiwanese taste and preferences. The salmon fillet, for instance, used to come with wheat pilaf. Since the pilaf is flown in as frozen food, it does not look that appetizing after defrosting and heating. 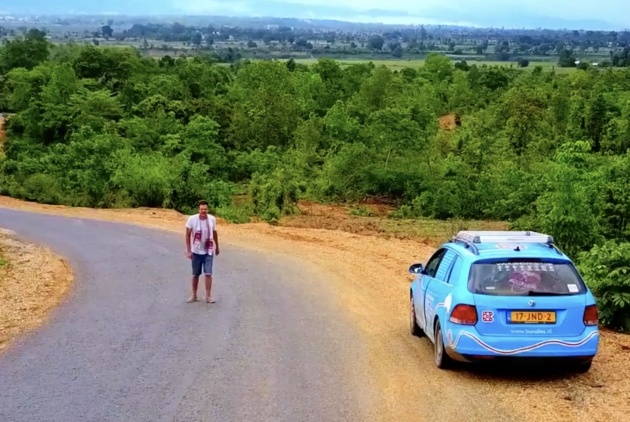 Lan also found out that the Taiwanese like to have their meals with rice, or else they feel they haven’t really eaten. Therefore, she replaced the wheat pilaf with mushroom risotto, which immediately made sales go up 30 percent. Therefore, IKEA Taiwan obtained permission from headquarters to change the menu, making pasta with tomato sauce the main dish complemented by star-shaped pieces of fried fish, French fries, and a drink. Once the new meal was out, sales grew by more than 200 percent. The Taiwanese creativity has already begun to make its influence felt back in Sweden. When Lan visited in November to receive her award, she discovered that the kid’s meal at the Swedish IKEA stores had also been changed to a combination very similar to that in Taiwan: a pasta dish accompanied by fried foods and vegetables. 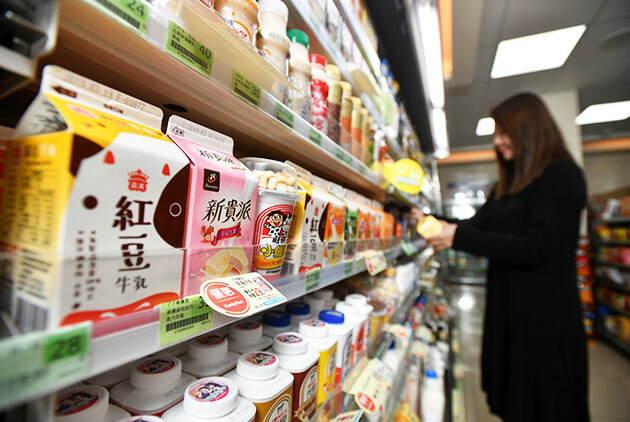 This keen sense for what customers want is also evident in the addition of dishes and foods that are only sold in the Taiwanese stores. During the Lunar New Year season, many food retailers promote Buddha Jumps over the Wall, a traditional dish consisting of wide range of precious ingredients simmered for hours in a big soup pot. IKEA Taiwan jumped on the bandwagon and released its own budget version, selling 14,000 portions as seasonal meal in five weeks last year. Noticing that soft serve ice cream was selling well at local convenience stores, IKEA Taiwan began to offer soft serve matcha ice cream in late 2017. The item proved very popular, probably also because a cone sells at just NT$20 compared to NT$45 for the convenience store version. The crispy fried chicken wings are another signature dish served at IKEA stores in Taiwan. In 2018, a total of 3.6 million chicken wings were sold at local stores at a regular price of NT$45 for two pieces. In terms of portions sold, the chicken wings were the best-selling item. The IKEA bistros are located at the exits, which is also where customers stand in line to get a soft serve ice cream from self-serve vending machines. As Lan leads the way through the adjacent Swedish food market, she can’t hold back her excitement over an upcoming new product. She reveals that IKEA is going to sell Scandinavian-style instant noodles. “Various Asian countries suggested that headquarters develop instant noodles, but we didn’t expect them to really develop a light Scandinavian instant noodle dish that you can eat without feeling guilty. It will hit the market very soon,” promises Lan. Next Which Are the Most Punctual Airlines?